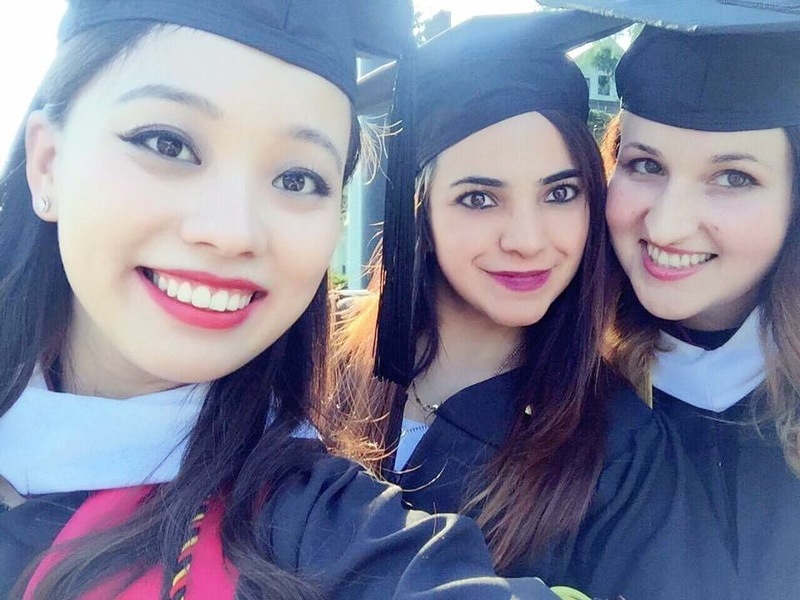 On May 18, 2016, some 201 students received their master’s degrees from Salisbury University as part of the largest class in its 90-year history. Among them were our Conflict Analysis and Dispute Resolution graduate students Xiwen Jin (China), Melissa Aristizabal (Colombia) and Alexandra Ginta Martin (Romania). For the past two years they have been actively involved in several research projects at the Bosserman Center, as well as events and lectures. Alexandra was also the Graduate Commencement Speaker and will be joining the teaching team of the CADR Department starting Fall 2017! Watch Alexandra Ginta Martin’s Commencement Ceremony Speech.